Next, David Weston, chairman of the UK B&B Association, asks if big OTAs are abusing their power, in Travel Weekly's opinion column. Find out more about the lawsuit instigated by Red Lion against Hard Rock Hotels for infringement in the race to win over millennials. Are the hotels really that similar? You decide. We finish up with an infographic divulging “9 ways to give customers more than what they ask for”. 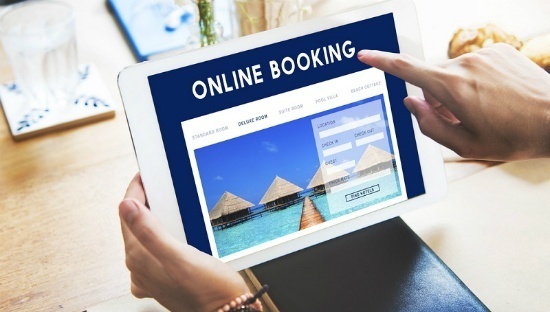 Travellers who book online are “not so fond” of last minute offers and still prefer to book on desktop rather than on mobile, according to a study by the US analytics firm, ContentSquare. The study was based on 75 million sessions recorded in 2016 from 12 search websites in the online travel sector. 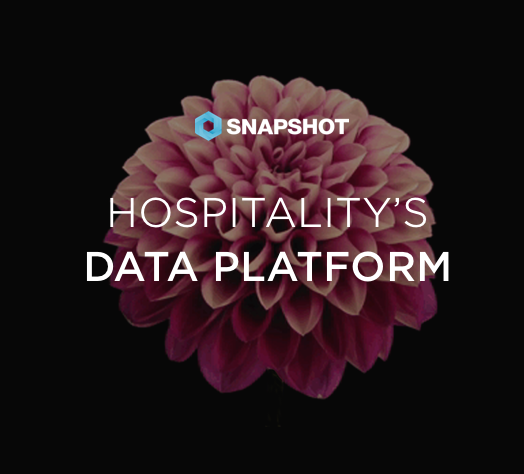 ContentSquare also found that online travel websites are more likely to get bookings on Sundays, which have, on average, a 5% higher conversion rate. 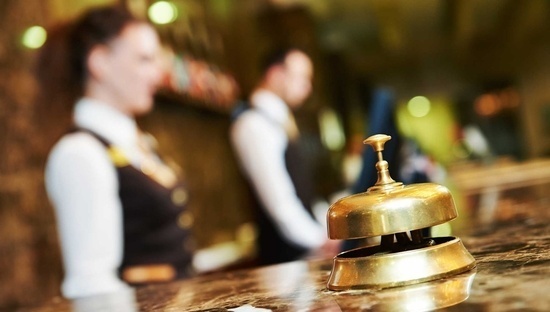 Opinion: Are big OTAs abusing their power? David Weston, chairman of the UK B&B Association, claims that “this is now an unequal and unfair relationship, at times verging on the abusive. The two giant US OTA groups – Priceline, which owns Booking.com, Kayak and others, and Expedia, which owns Hotels.com, Trivago and other brands – have some 80% of the market." 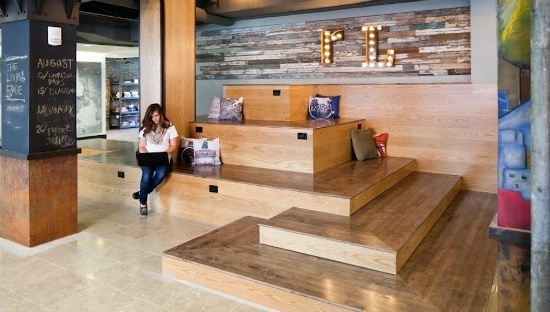 RLHC alleges that Hard Rock’s newest hotel brand, Reverb, is a carbon copy of its own Hotel RL brand, which it launched in October 2014 and currently includes seven properties throughout the United States. 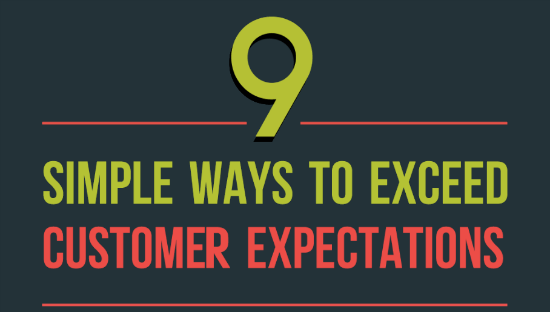 Exceeding customer expectations is a fantastic way to get customers to become your ambassadors around the world. Cloudcherry created an infographic with ideas for 9 ways to give your customers more than they asked for.